Last week-end my husband and I enjoyed some nice family time when everyone came over for pumpkin carving and hot chili. At the end of the day the little ones took their pumpkins home and we set the rest out on the front porch for decoration. Not surprisingly, my husband – who states this same worry every year – wondered if we shouldn’t keep our pumpkins inside or hidden. “Why?” I asked, “what’s the worst that could happen?” Of course, I already knew his answer. Someone might smash them in the street or (horrors!) in our driveway. He laughed as he said it, because after all these years he knows that the worst case scenario isn’t really so bad. Messy? Inconvenient? Disappointing? Yes to all three but the reward is worth the risk. These are the thoughts I pondered today as I started quilting a large sized quilt for the first time on my Grace Machine Quilter. I have had this set-up for years. I quilted a small project on it – years ago. 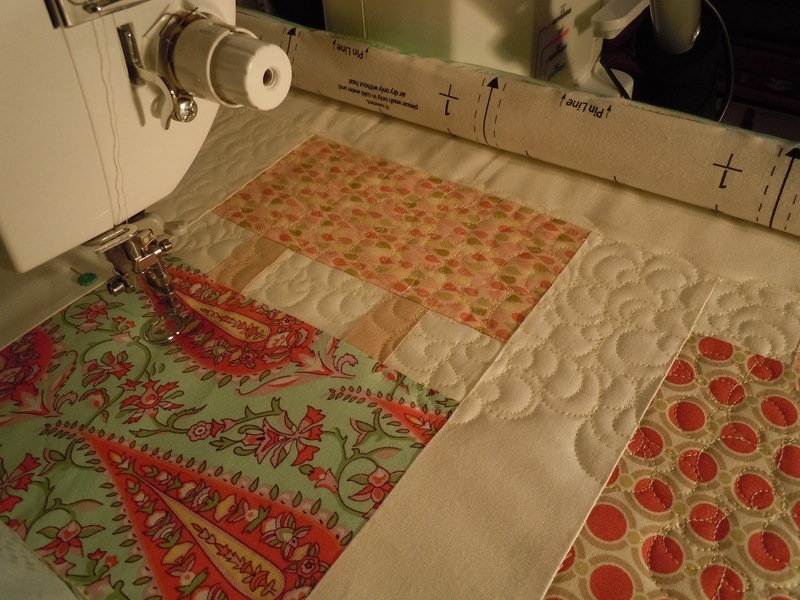 The seemingly daunting task of actually using (and enjoying) the Grace Quilter stalled from fear of failure and worry that I might ruin a quilt top… my worst case scenario. Difficult? Frustrating? Disappointing? Potentially yes to all three, but the reward is worth the risk. 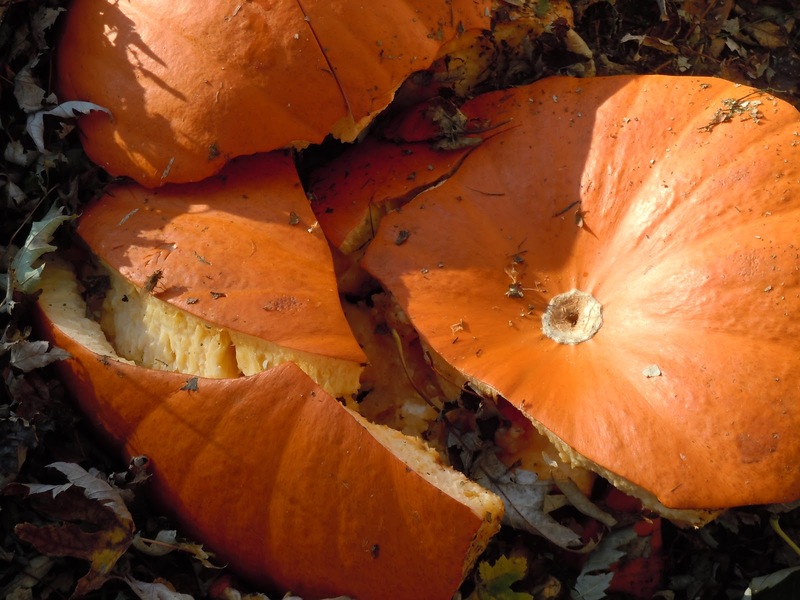 So today, I decided that I could smash the pumpkin… and it will be okay.